Jerry Neumann is one of New York’s leading angel investors with a portfolio including the likes of The Trade Desk (IPO: 2016), Datadog and Flurry (acquired by Yahoo) just to name a few. Prior to angel investing, Jerry built the first open market for the pricing and exchange of real-time consumer data in the form of Root Markets. Jerry was also the Managing Director @ Omnicom’s Venture Capital Division where he enjoyed an incredible 5 IPOs from the portfolio. 2.) Why does Jerry believe that the vast portfolio construction model is “wrong” and a “dead end”? In what circumstances does Jerry believe “spray and pray” investing can work? Why does Jerry believe you can only have as many companies as you can actively help? How does this lead Jerry’s thinking on his own portfolio construction? 4.) Why does Jerry disagree with the conventional wisdom of Silicon Valley that price does not matter because the exit will either be huge or a zero? How has Jerry seen the best firms in their thinking on market price vs indicated discount price? How has Jerry’s thinking on price sensitivity changed over the years? James Reinhart is the Founder & CEO @ ThredUp, the world’s largest online thrift store, and consignment store. To date, ThredUp has raised over $130m in VC funding from many friends of the show including Tim @ Redpoint, Patricia @ Trinity, Eric @ Founder Collective and Ian @ Goldman Sachs just to name a few. As for James, prior to ThredUp he was a Goldsmith Fellow in Social Enterprise at HBS and a Bill George Fellow at the Center for Public Leadership at the Kennedy School. Before that, James co-founded Beacon Education Network, a charter management organization serving low-income students on California’s Central Coast. 1.) How James’ childhood dream of being an architect changed to founding the world’s largest online thrift store? 2.) Tim Hale @ Redpoint: “James is one of the most naturally talented leaders I have ever worked with”. So what does great leadership mean to James? How has James seen the way he communicates and inspires change with the scaling of the company? What has James observed as the core characteristics that great leaders share? 4.) What have been James’ core learnings in managing a board with transparency and efficiency? James has said before “your board is right 50% of the time”. How does James look to determine which 50% is right vs wrong? What is a time when James has gone against the decision of the board? How did the situation result? 5.) Having raised over $130m in funding, how does James think about the balance between aggressive growth and capital efficiency? How does James assess when is the right time to pour fuel on the fire? How does James react to the mindset of “sustainable growth”? How do investors think about capital efficiency? 3.) 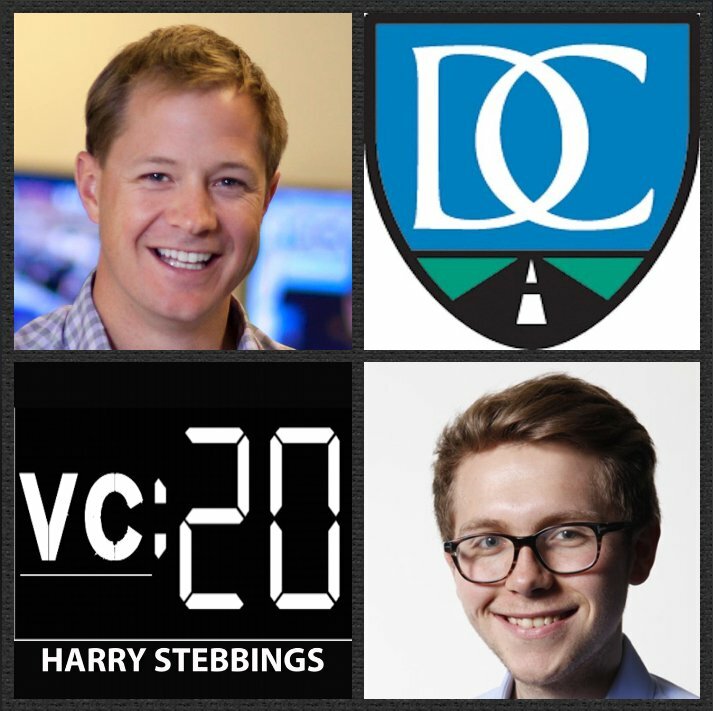 How does the lack of venture funds in the Midwest affect Chris’ views on pricing? Would Chris agree with Peter Fenton, “never turn down a company based on valuation, it is a mental trap”? How does Chris look to differentiate between expensive and too expensive? 4.) How does Chris think about reserve allocation with Drive? What framework does Drive adopt to determine where to allocate reserve dollars? How does the shortage of follow-on investors in the midwest impact Chris’ approach to follow on financing? What level does a company need to be in order to attract attention from larger growth funds? Marco Zappacosta is the Founder & CEO @ Thumbtack, the startup that allows you to find local professionals for pretty much anything. To date, Thumbtack has raised over $270m in funding from some of the very best including Sequoia Capital, CapitalG (Google Growth), Ali and Hadi Partovi, Scott and Cyan Banister and Jason Calacanis. Due to Marco’s incredible success scaling Thumbtack to helping millions of Americans today, he has been recognized by Forbes as 30 under 30 and Thumbtack was recently acknowledged as one of GlassDoor’s best places to work. 2.) What does Marco mean when he says “founders must treat board members as employees”? How does Marco view the optimal structure for a board meeting? What are the core elements that founders must takeaway? Where do most first time founders go wrong with board management? 3.) 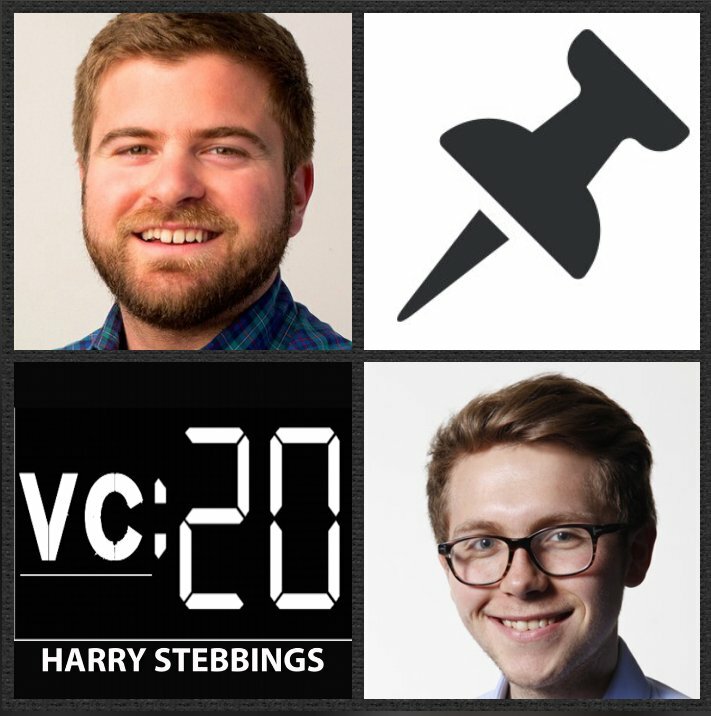 Thumbtack has raised over $250m in VC funding, how can one look to achieve both operational efficiency and capital efficiency with such large injections of capital? What is core to maintaining this sense of frugality despite such large investments? How does Marco think about when is the right time to raise that war chest round? 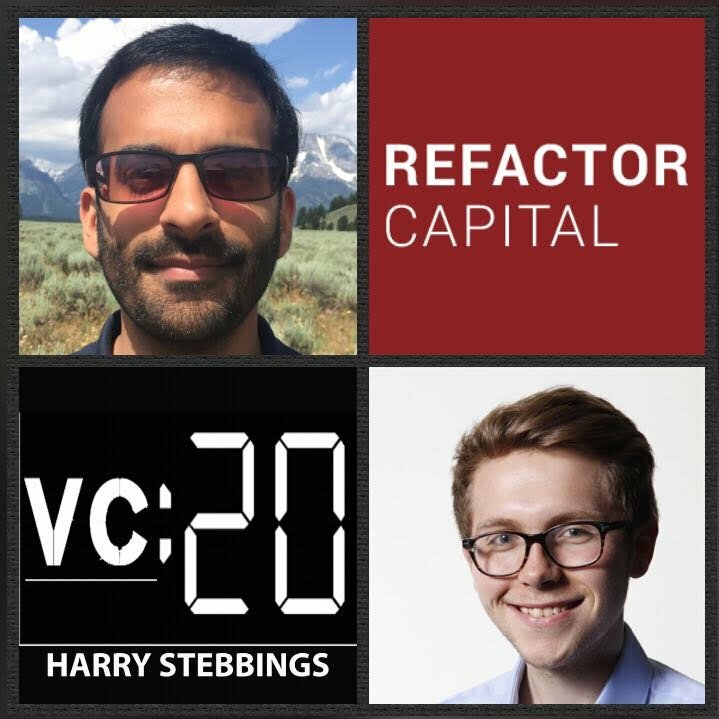 Zal Bilimoria is Founding Partner @ Refactor Capital, one of Silicon Valley’s newest entrants to the early stage scene with a $50m fund looking to back founders solving fundamental human problems. Prior to co-founding Refactor, Zal was a Partner @ a16z where he co-led investments in Omada Health, Branch.co, AltSchool, Honor, and more, while helping to launch the firm’s Bio Fund. Before becoming an investor, Zal spent 10 years as a PM at Microsoft, Google, Netflix, and LinkedIn. 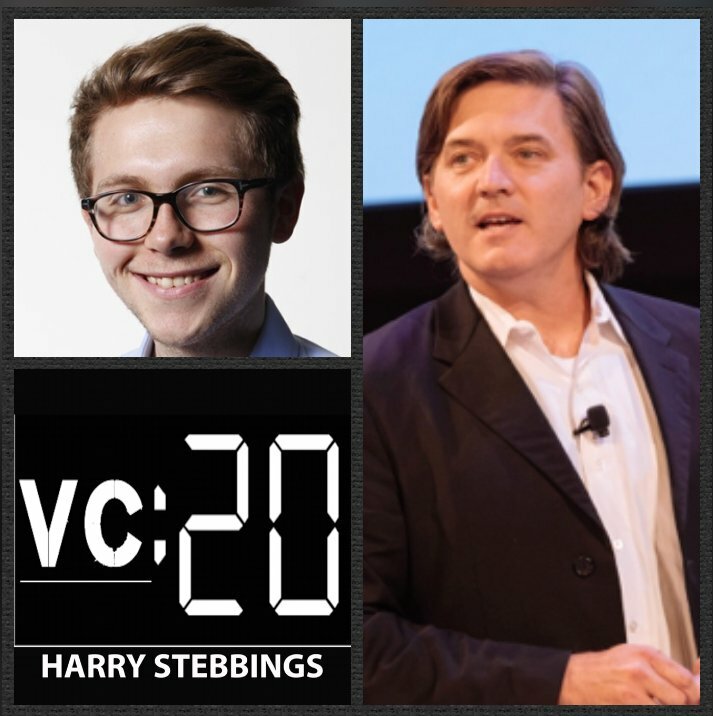 He worked on emerging markets for Windows, became one of the first monetization team members at YouTube, and then became the 1st Head of Mobile at Netflix and helped start the Sales Solutions business at LinkedIn. 2.) What were Zal’s 3 biggest learnings from seeing the internal processes and scaling of a16z? How does a16z use NPS in such a compelling way that it automatically improves founder treatment and interaction within the firm? What was it about a16z that led Zal to believe being insanely curious is the biggest skill of an investor? 3.) What are the signs and leading indicators that a scientist has the mental plasticity and ability to translate into a CEO and business leader? 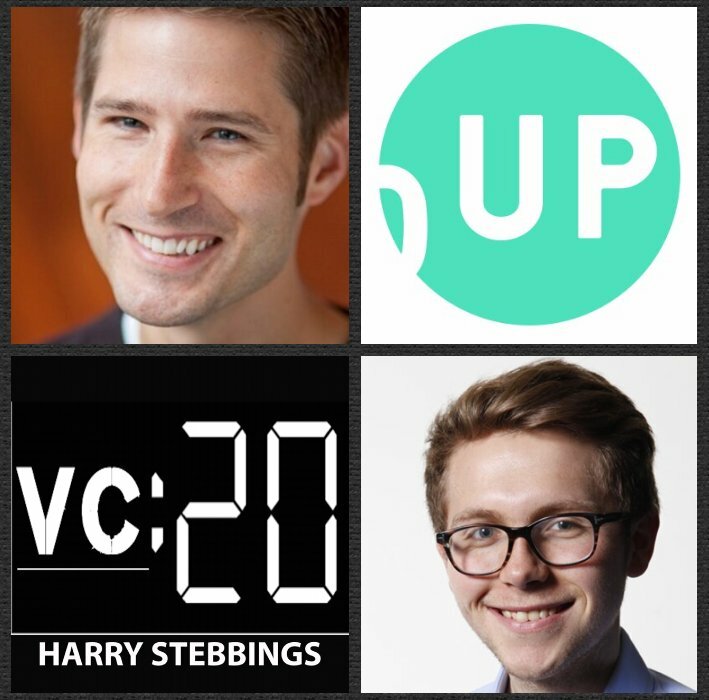 What are the biggest challenges as a VC in assessing whether this plasticity is present? Why does David believe that the very best founders are looking to solve “fundamental human problems”? 5.) Zal has said before his goal is “to build a seed firm to last among the 100s of others”, what does Zal believe is crucial to this sustainability of fund and brand? How does Zal evaluate the insanely crowded seed market today? Darian Shirazi is the Founder & CEO @ Radius, the startup that provides you with not just data but truth allowing you to gain clarity to reach and convert your best B2B prospects. 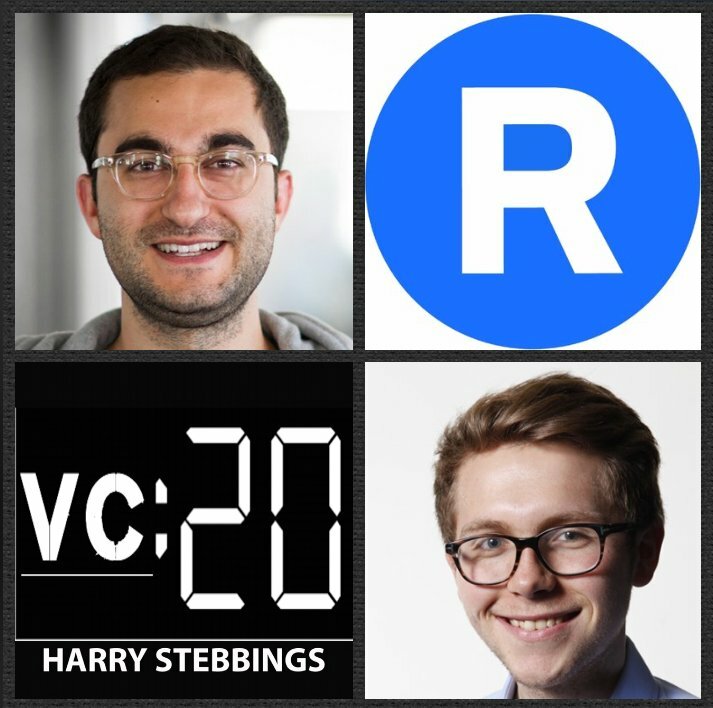 To date, Darian has raised over $105m in VC funding with Radius from some of the very best in the business including our friends at Founders Fund, 8VC, Salesforce Ventures and rockstars like Jared Leto and Charlie Songhurst. Prior to Radius, Darian has enjoyed roles such as first external engineering hire at Facebook and working on the “Sell Your Item” team at eBay. Darian has also made several angel investments in the likes of MessageMe, Sprig and Try.com just to name a few. 1.) How Darian made his way into the world of tech as Facebook’s first ever intern at the age of 17 and how that led to the founding of Radius? 2.) According to Joe Lonsdale @ 8VC, “Darian is one of the most respected founders and CEOs in the valley”. How does Darian define great CEOship? What have been the commonalities he has seen in the great leaders he has engaged with from Mark @ Facebook to Mark Pincus? 5.) As an early Bitcoin miner, how does Darian evaluate the world of crypto today? Why does Darian believe BTC has reached escape velocity compared to other currencies? Why was Darian skeptical on Ethereum for so long? What are Ethereum’s ongoing challenges? Why does Facebook have the chance to dominate the world of crypto? 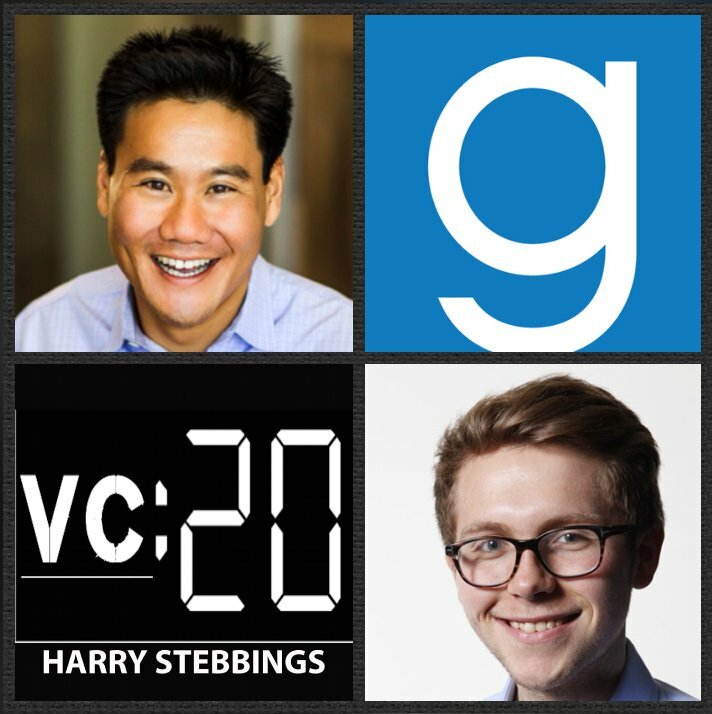 Jerry Chen is a Partner @ Greylock Partners, one of the world’s most successful VC funds with prior investments in the likes of Facebook, Instagram, LinkedIn, AirBnB, Dropbox, AppDynamics, Coinbase and many more incredible companies. As for Jerry, Jerry invests in entrepreneurs building new enterprise SaaS applications and in all aspects of AI and cloud infrastructure. Jerry currently sits on the Board of Docker, Cato Networks, Gladly, Rhumbix, Spoke, and Blend. Prior to joining Greylock, Jerry was Vice President of Cloud and Application Services at VMware where he was part of the executive team that scaled the company from 250 to over 15,000 employees and $5B in revenue. Check out Jerry’s recent writing on Risk: The Game of Strategic Investment here. 3.) How does Jerry break the theme of risk down into 2 very different categories? How does one define “uncertainty” in an investment? How does this compare to “probability”? How does both “uncertainty and probability” alter when comparing differing sectors? Does Jerry think that current pricing takes fair account of both “uncertainty and probability”? 4.) What does Jerry mean when he says, “you have to have product go-to-market fit”? Why does Jerry believe that platforms shifts are fundamentally distribution model shifts? Where does Jerry see an inherent opportunity within these net new nodes of distribution shift?